Earth Day will be celebrated worldwide on Monday April 22, 2019. In honor of this widely recognized day we offer you the Pachamama Renewal Process, a graceful ritual integrating mudras, Quechua intonations, pranic breathing and posture. With consistent practice one eventually begins to experience its ritual enactment being consciously orchestrated by Pachamama herself, sustained as Gaian sentience, embodied as grace and flow. Use this ritual on Earth Day and every day. There are written instructions and a video demonstration by don Oscar under Ritual Arts on our website. You may also find inspiration for Earth Day in these articles by Danielle Leigh in our Writer’s Forum: The Sanctity of Food and the Web of Life, and Reclaiming our Ancestral Roots and Our Natural Rhythms. Further, we offer Moving with Spirit, a video by Craig Root with music from the Sami Brothers. We hope it will delight you and the spirits of Seven Directions. 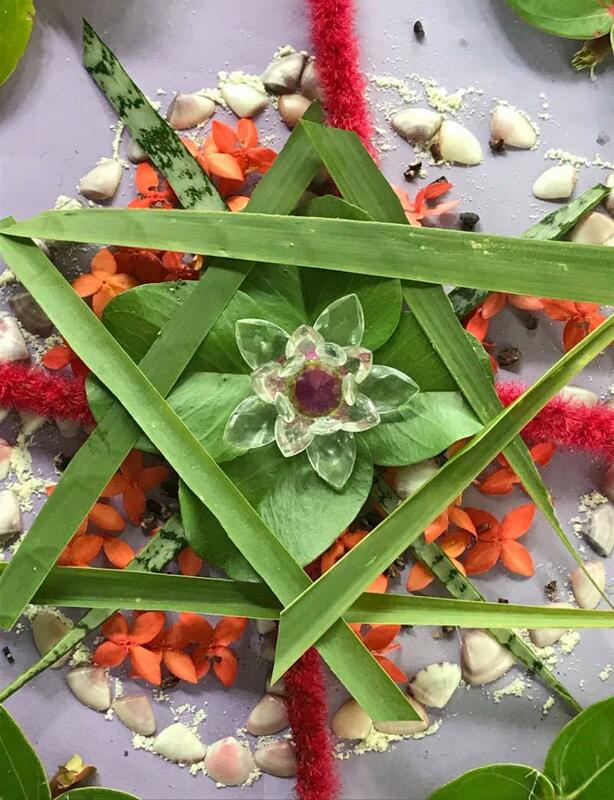 Pachakuti Mesa Tradition Gatherings and Workshops are being offered by our community in California | Kansas | Missouri | New Mexico | New York | Québec | and Virginia. Please follow the links for event information and MULTIPLE gatherings and locations within each region, AND check back on the calendar as events may be added during the month. Wednesday Night Link-Up Gatherings this month are being offered in Kansas | Missouri | New York | United Kingdom | Utah | and Virginia. Be sure to check the calendar as more may be added. Retreats and Pilgrimages: Peru includes Los Apus: A Sacred Pilgrimage with the Apukuna led by Mona Rain; Amazon Jungle Medicine Journey with Alan Waugh; and Qayllata Hatarichiy: Evolving Presence with Susan Bookman. In British Columbia, Resonance Retreat: The Blessed Mother with Robin Flynn & Darcy Kopas and the Sāmi Brothers. Pachamama Rising! in California and Antisuyu September Gathering in New York. After two years as a THOTH volunteer on the Apprenticeship Committee and five years as Team Stellar Five-part Apprenticeship Coordinator, Xiomara Bell has decided it is the time to make a change in her path of service. She set a high bar with integrity, dedication, attention to detail, honesty, her communication and organizational skills, and for always, without waver, being a clear, powerful and visionary container of the PMT Lineage. Her medicine and legacy will always be woven deeply into the fabric of the Five-part Apprenticeship. We are infinitely and eternally grateful to her! Joining our team, we are very fortunate to have Amy Isakov as the new Five-part Apprenticeship coordinator. 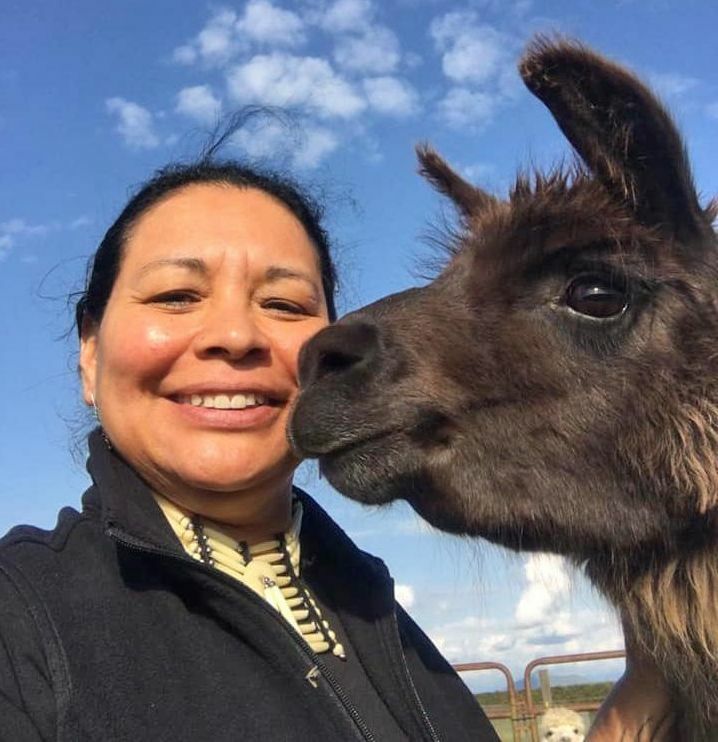 Amy brings strong technical skills, extensive community outreach experience, excellent communication capabilities, and passion for the Pachakuti Mesa Tradition and its dissemination in the world. In addition to administrative tasks, Amy will be dreaming into how we extend our outreach in the world to cultivate sponsors and new students for the Apprenticeship program. She is looking forward to serving our community in this new capacity. 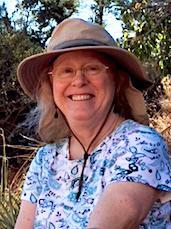 A profound, heartfelt thank you to PMT Sanctioned Teacher Judy Hoaglund as she completes her 10-year commitment to teaching the Five-part Apprenticeship. Judy has graciously taught 19 apprenticeship groups! Additionally, she has been instrumental in editing and updating the Apprenticeship Materials and Process Book for the teachers both in 2015, along with Cynthia Greer and Robin Harman, and again in 2018/2019 with don Oscar Miro-Quesada. Judy is held very dearly in the hearts of community members in the four directions. 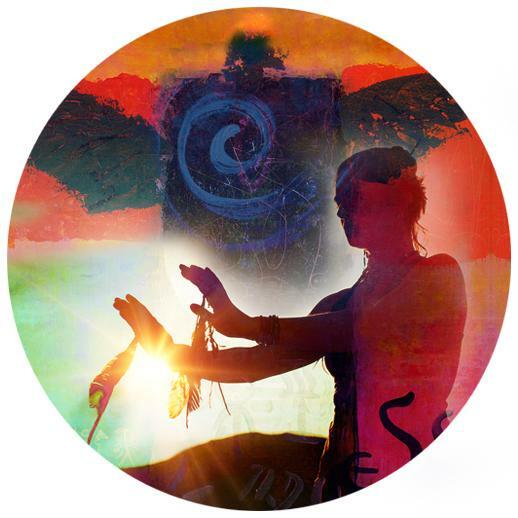 Stay current with her advanced healing workshops by visiting Shamanic Alchemy. 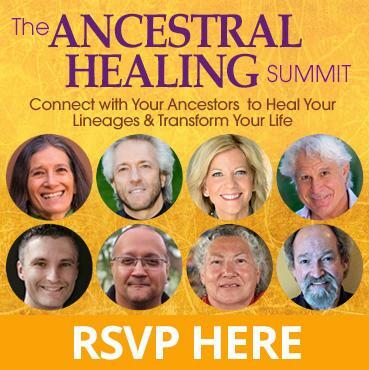 The Shift Network and don Oscar invite you to a global gathering of leading ancestral healing experts and inspiring teachers who will be sharing powerful wisdom from around the world that will transform your life and your lineages, past, present and future. Whether you’re new to ancestral repair work or you already incorporate it in your life — you’ll discover new practices and insights to open the door to healing and transformation. We are pleased to offer these On-Demand apprenticeships through The Shift Network. In addition to allowing you to study as your schedule allows, these courses also offer an opportunity for a very rich and active on-line community and live interactive teaching assistants to clarify questions that may arise. Satisfaction is guaranteed. THE PATH OF THE UNIVERSAL SHAMAN: Transform Your World Through Shamanic Ritual, Heart Wisdom & Sacred Living Dedicated to the ONENESS of humanity and a practice of true reverence for Mother Earth, this 7-module training introduces a path for healing ancient rifts and restoring personal and collective wholeness in our modern world. Perhaps you felt shamanic healing wisdom was reserved for those who were ‘born into it’. However, these ancient skills are available to all! Here is the essential introductory course for anyone interested in exploring The Pachakuti Mesa Tradition. 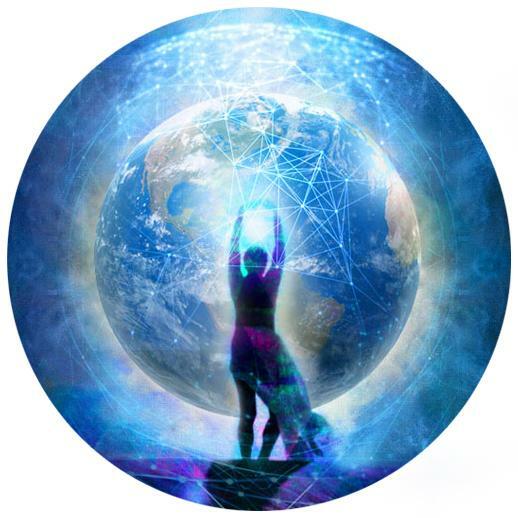 REVERENCE, RITUAL & RENEWAL: Being a Shamanic Evolutionary Healing Force for Our World Does your heart break for Mother Earth? Do you wonder how you can help shift humanity into a new relationship with our planet? Become the medicine the world needs! Discover how to work with the energies, intentions, and spirits of nature. 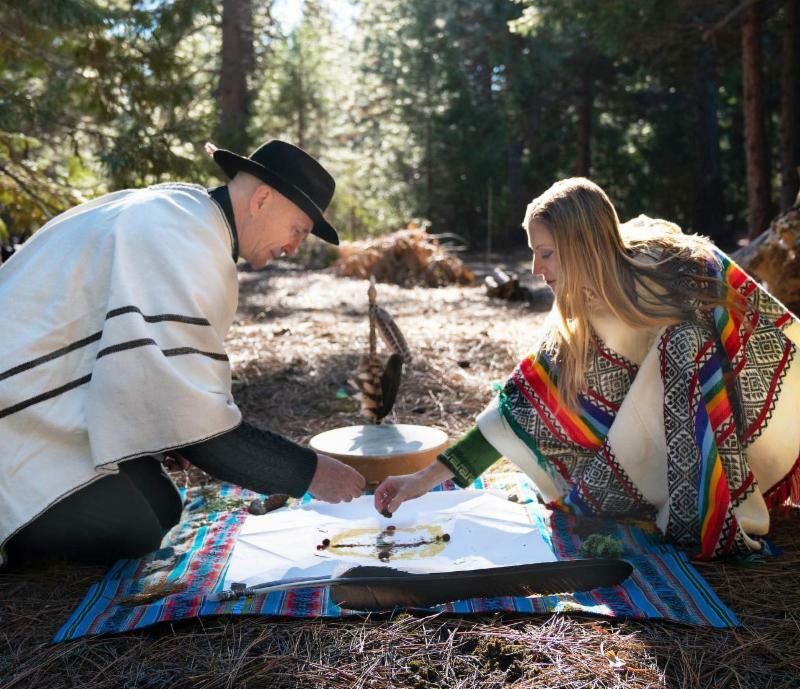 Learn long-forgotten shamanic rituals related to the proper ceremonial activation of sacred powers and spirit bridges into Pachamama’s subtle energy body. Recommended for those already familiar with the mesa or who are willing to do preliminary study and assemble a mesa before beginning the first module. 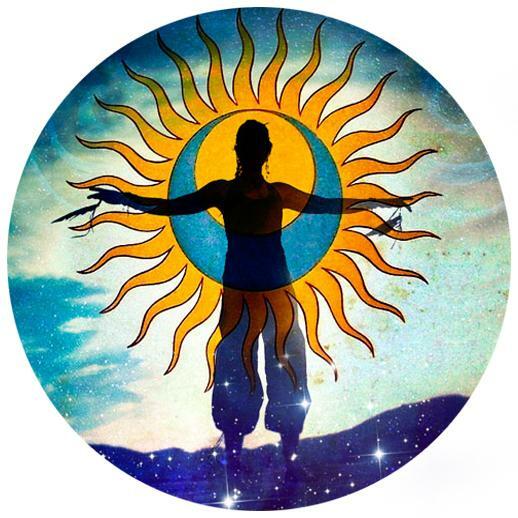 BECOMING A SHINING ONE: A Shamanic Initiation into the Ancestral Energy Healing Practices of Peru Activate your light body for healing, vitality, and spiritual awakening. During this 12-session on-line course, you’ll practice hands-on ritual arts of prayerful invocation, evocation, and decree empowered through shamanic breathwork, Quechua sacred words, altar configuration, ceremonial gesture, and focused imaginative intention. These practices are relevant for people from all walks of life who are seeking to maximize their presence as sources of healing light in the world. See more of don Oscar’s offerings: free podcasts, and products. The Heart of the Healer Writer′s Forum features gifted writers inspired by the Pachakuti Mesa Tradition Lineage. If you would like to be considered as a Writer’s Forum contributor, contact michele@heartofthehealer.org. 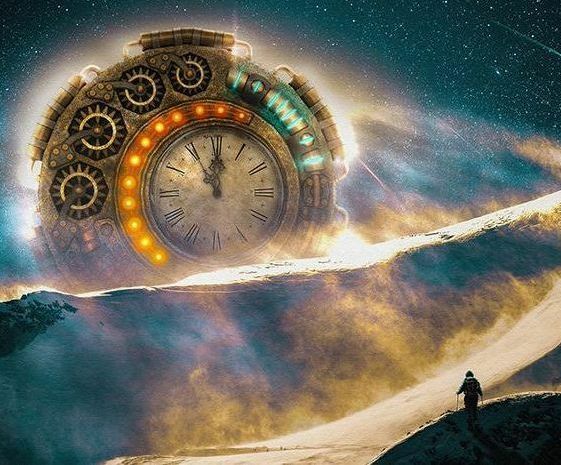 DISCOVER MAGICAL DREAMING: Practices for Time Traveling, Active Dreaming & Powerful Manifesting Bring guidance and energy from your dreams into your day-to-day life. Discover how your dreams can awaken you to a deeper order of reality. Learn how to to practice magic through the art of conscious dreaming. 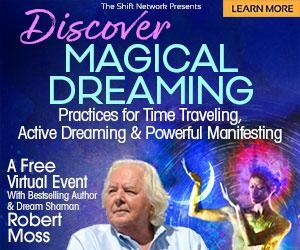 In this FREE one-hour virtual event, bestselling author Robert Moss will share a taste of this fascinating way of dreaming, along with core techniques of ‘Active Dreaming’, his original synthesis of dreamwork and shamanism. 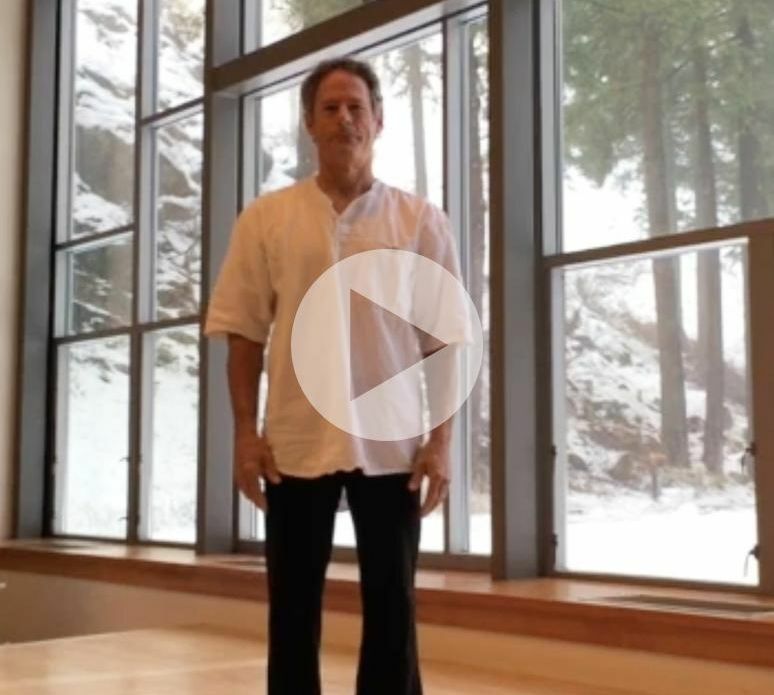 A graceful, moving meditation, created and enacted by mesa-carrier Craig Root, inspired by don Oscar’s teachings and the Sāmi Brothers’ Seven Directions medicine song. Craig uses his entire body in prayerful honoring of Spirit in each of the seven directions, a ritual akin to the Pachamama Renewal Process. Stand up and move along with him! You can hear additional Sāmi Brothers’ PMT-inspired music on our website Medicine Songs page. View more and become a subscriber to don Oscar’s YouTube channel. Our newsletter header depicts Bear Mountain in the southeast corner of New York State, just west of the Hudson River. For a list of other sacred pilgrimage sites and apus in North and South America visit Sacred Sites in our Ritual Arts section on the THOTH website.